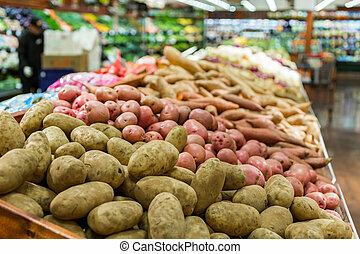 Grocery store fruit. 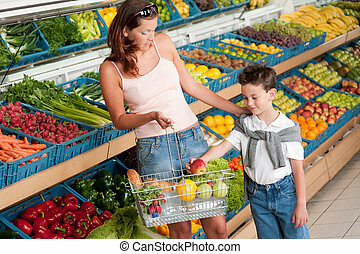 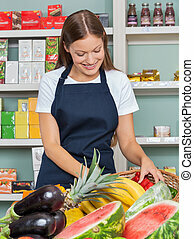 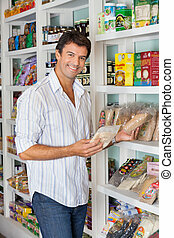 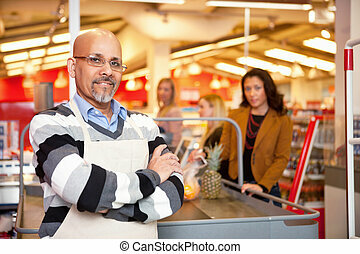 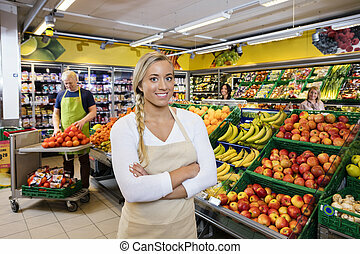 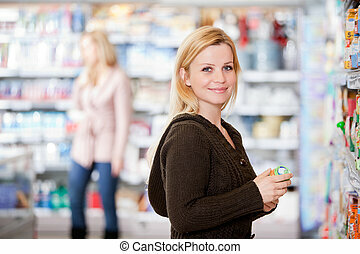 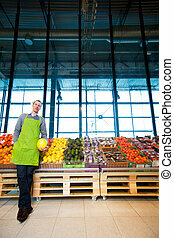 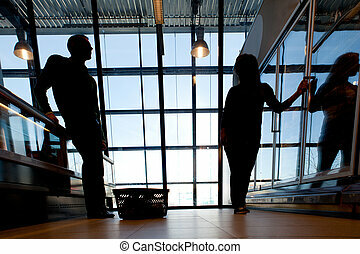 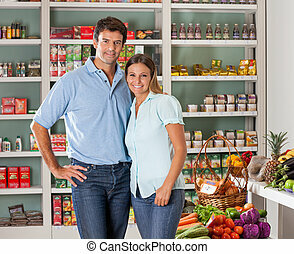 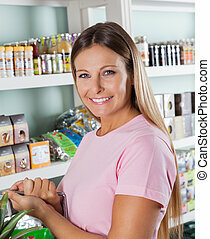 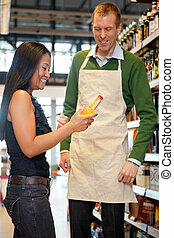 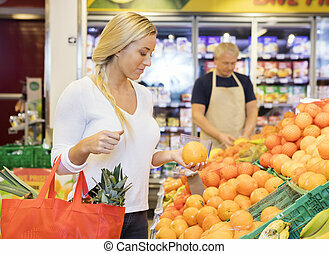 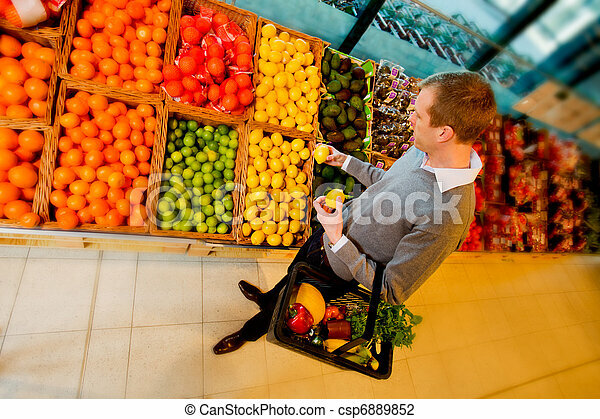 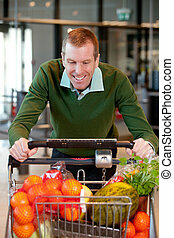 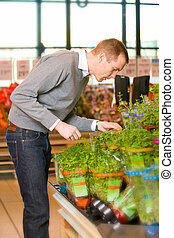 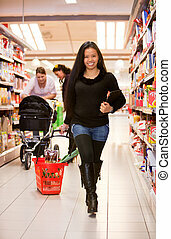 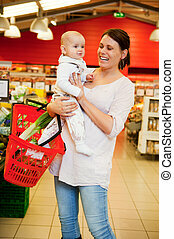 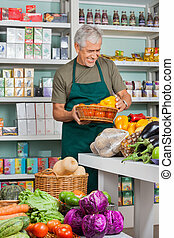 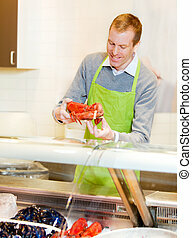 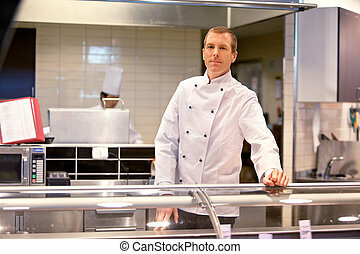 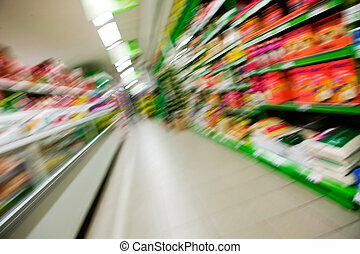 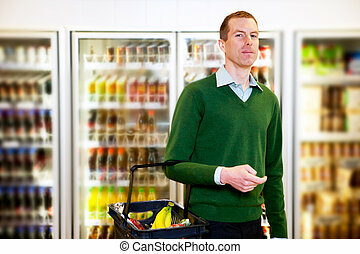 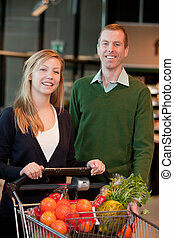 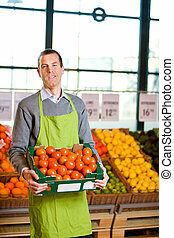 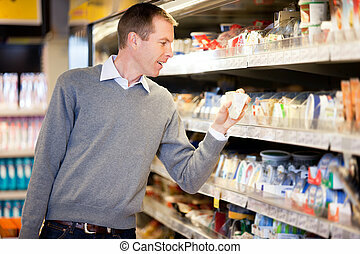 A man buying fruit in a grocery store. 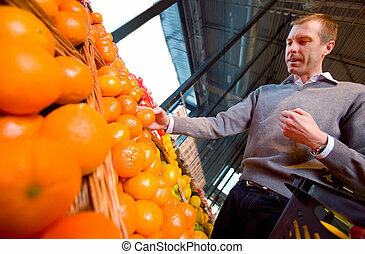 Fresh oranges for sale at grocery store. 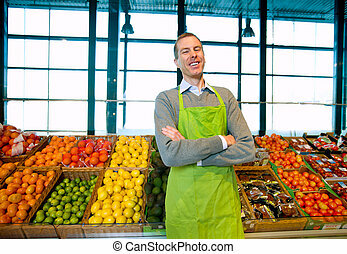 Fruit background. 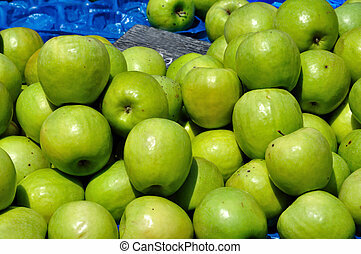 Green apples for sale at grocery store. 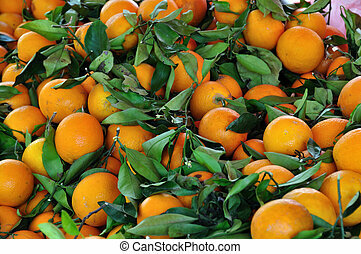 Fruit background. 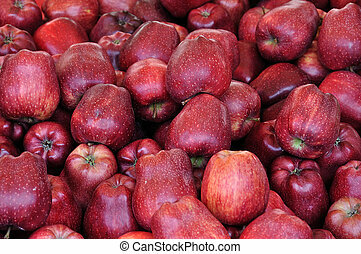 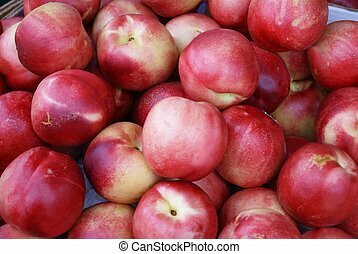 Red apples for sale at grocery store. 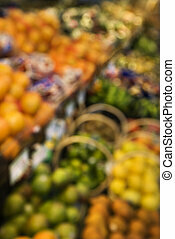 Fruit background. 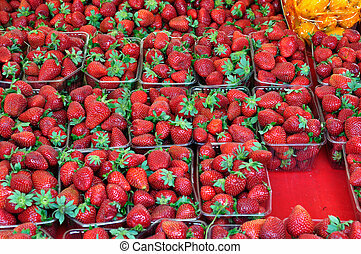 Ripe strawberries in plastic crates at grocery store. 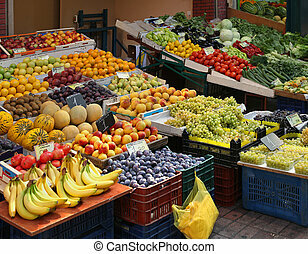 Fruit background. 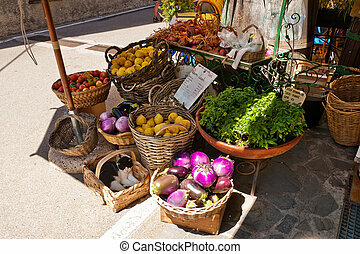 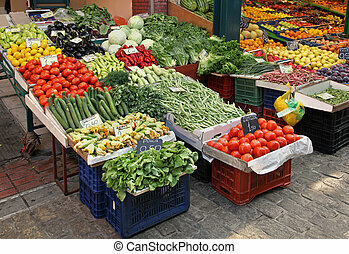 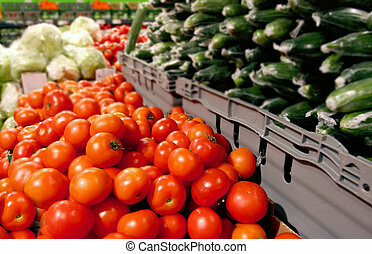 Fresh produce at the local grocery store. 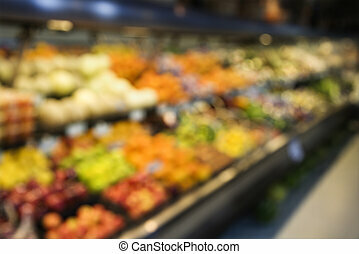 Blurred fruit stacks at grocery store. 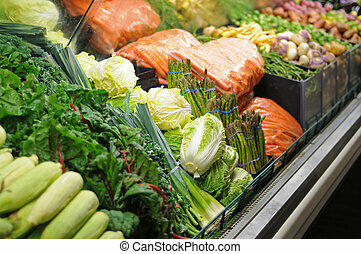 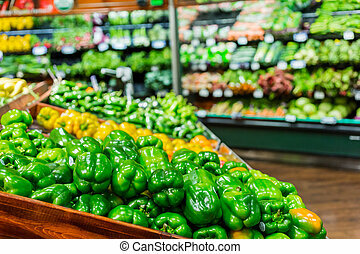 Grocery store vegetables in the produce section.